Sleek and compact, the LBK weighing scale takes up minimal bench space yet provides a full serving of features. The LBK is simple to use, with five weighing units and modes suitable for many different applications. A sealed keypad, ABS plastic housing and large stainless steel pan are easy to clean, making the LBK ideal for measuring, portioning, or weighing samples during food preparation. LBK is well-suited for weighing blood bags in medical facilities, and veterinarians can use the LBK to weigh small animals and measure compounds for treatments. Note: The LBK has now been superseded by the Latitude compact bench scale. 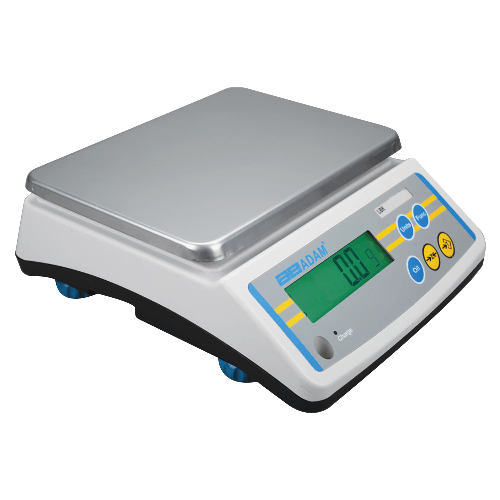 For more information about the LBK weighing scale range, please contact us.